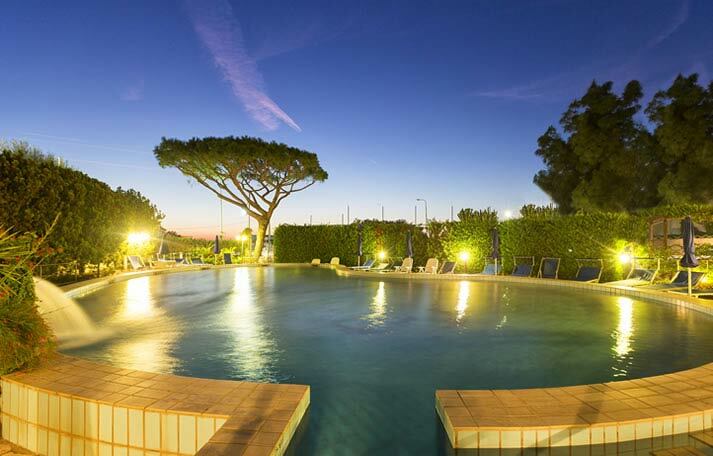 Costa Citara Hotel of Forio di Ischia is fitted with a wonderful outdoor pool surrounded by a spacious solarium with sunbeds where you can lie under the sun and enjoy the day. Relax does not stop here thanks to a Whirlpool area with waterfall-like jet. Families with kids won’t have to worry as the pool is built on two levels so as to let children swim in total safety. Those wanting a higher degree of seclusion can benefit from our covered pool with geyser, whirlpool tub and waterfall-like jet: a tiny wellness corner where you can get rid of any thought. What a relaxing day would be without sipping a good drink? The hotel’s internal bar is at your disposal for preparing excellent drinks, fresh beverages and snacks so nothing will be missing to your holiday.